Northrop Grumman Shipbuilding sector accomplished the "pressure hull complete" milestone on the Virginia-class submarine California (SSN 781) on May 10. 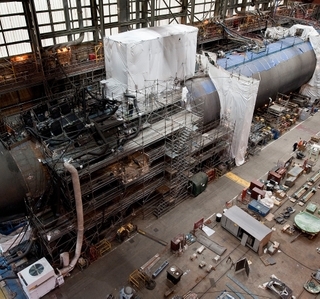 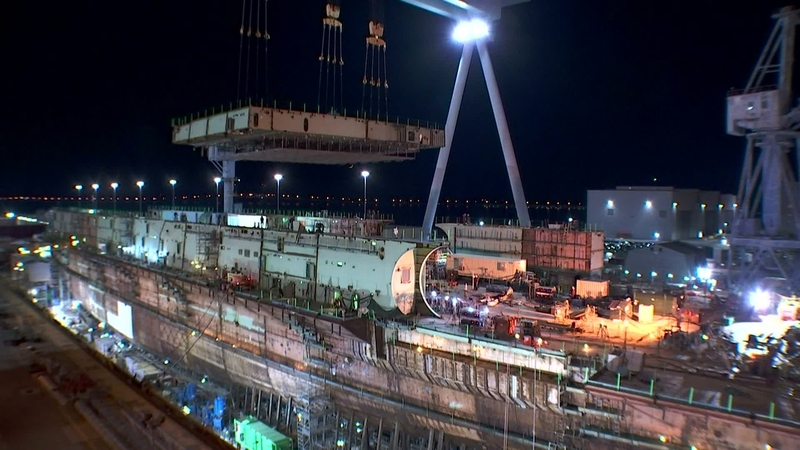 "Pressure hull complete" signifies the hull sections being joined to form a single unit. 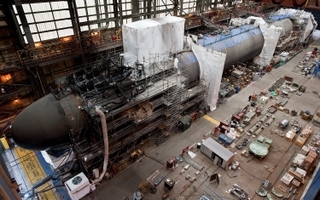 It is the last major milestone before the ship's christening and launch later this year at the company's Newport News, Va. shipyard.